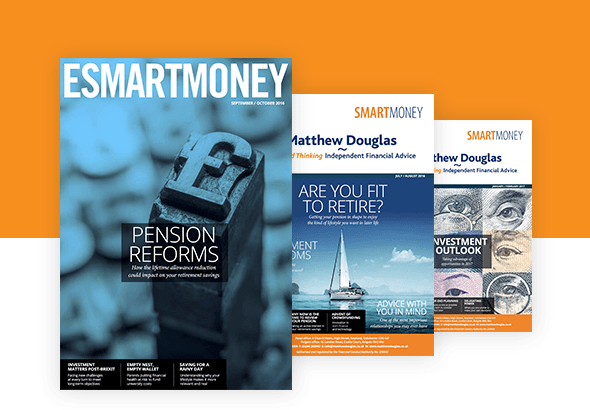 A defined benefit pension scheme is one where the amount paid to you is set using a formula based on by how many years you’ve worked for your employer and the salary you’ve earned rather than the value of your investments. If you work or have worked for a large employer or in the public sector, you may have a defined benefit pension. Defined benefit pensions pay out a secure income for life which increases each year. They also usually pay a pension to your spouse or registered civil partner and/or your dependants when you die. These schemes are run by trustees who look after the interests of the scheme’s members. Your employer contributes to the scheme and is responsible for ensuring there is enough money at the time you retire to pay your pension income. Check your latest pension statement to get an idea of how much your pension income may be. If you haven’t got one, ask your pension administrator to send you one. Statements vary from one scheme to another, but they usually show your pension based on your current salary, how long you’ve been in the scheme and what your pension might be if you stay in the scheme until the scheme’s normal retirement age. If you’ve left the scheme, you’ll still receive a statement every year showing how much your pension is worth. In most cases, this pension will increase by a set amount each year up until retirement age. Contact your pension administrator if you’re not receiving your annual statement. When you take your pension, you can usually choose to take up to 25% of the value of your pension as a tax-free lump sum. With most schemes, your pension income is reduced if you take this tax-free cash. The more you take, the lower your income. But some schemes, particularly public sector pension schemes, pay a tax-free lump sum automatically and in addition to the pension income. Make sure you understand whether the pension shown on your statement is the amount you’ll get before or after taking a tax-free lump sum. Also, don’t forget that your actual pension income will be taxable. Most defined benefit schemes have a normal retirement age of 65. This is usually the age at which your employer stops paying contributions to your pension and when your pension starts to be paid. If your scheme allows, you may be able to take your pension earlier (from the age of 55), but this can reduce the amount you get quite considerably. It’s possible to take your pension without retiring. Again, depending on your scheme, you may be able to defer taking your pension, and this might mean you get a higher income when you do take it. Check with your scheme for details. Once your pension starts to be paid, it will increase each year by a set amount – your scheme rules will tell you by how much. It will continue to be paid for life. When you die, a pension may continue to be paid to your spouse, registered civil partner and/or dependants. This is usually a fixed percentage (for example, 50%) of your pension income at the date of your death. You may be able to take your whole pension as a cash lump sum. If you do this, up to 25% of the sum will be tax-free, and the rest will be subject to Income Tax. You can usually do this from age 55 or earlier if you’re seriously ill.